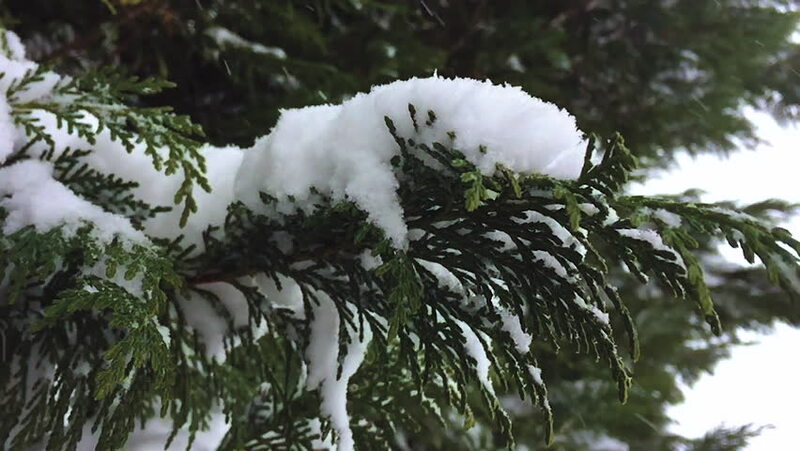 hd00:18Winter Pine Forest with Snowy Christmas Trees. Snow falling and covered fir trees on a winter day. Winter background. Snow comes in the Christmas forest.